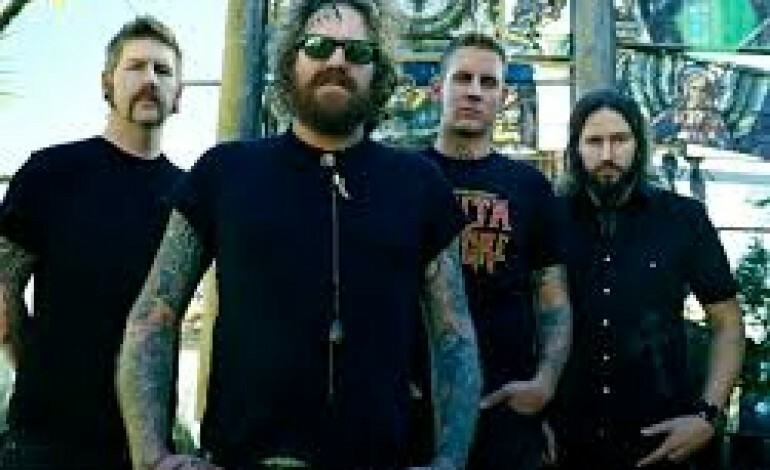 Mastodon, the heavy metal band from Atlanta, has announced cancellations on their forthcoming tour dates. All shows from August 7th to September 3rd will be cancelled. The band will not be performing due to a personal family matter. Mastodon will resume the tour in Latin America in late September. Iceland’s September 5th show will be rescheduled for December 5th. Read on for the complete list of cancelled dates.